Hey, everyone. Nicole here. 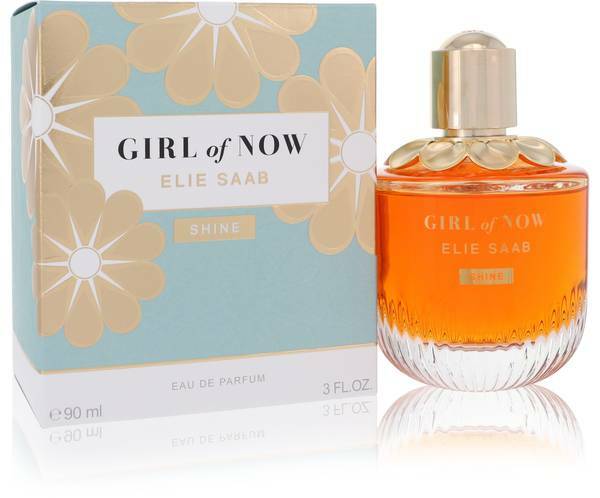 And today, I'll be reviewing Girl of Now Shine by Elie Saab. Sweet and fruity in its character, this scent launched in 2018, and was formulated by Dominique Ropion and Sophie Labbe. Almond, vanilla, and pineapple dominate the scent, supported by top notes of mandarin, pistachio, and pear-- heart notes of ylang-ylang, jasmine, and orange blossom, and base notes of patchouli and iris. I recommend it for fall day wear in particular. And I love its longevity. Well, that's all for today. I hope you enjoyed this review. Don't forget to follow FragranceX on Facebook, Instagram, Twitter, and Snapchat. And please subscribe to our YouTube channel. Girl Of Now Shine Perfume by Elie Saab, The Girl of Now Shine perfume embodies the class and luxury of the high couture runways . 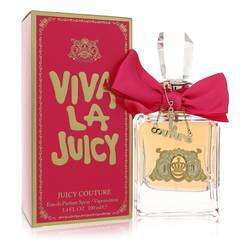 This sweet fragrance is crafted to exude style upon those who experience it. 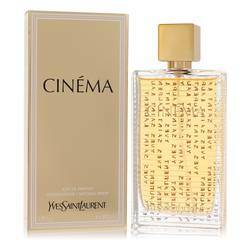 Top notes of mandaring, pear and pineapple open up this fragrance, and sweeten the soul. 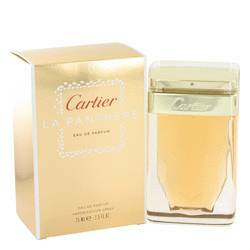 This fragrance also takes on a lovely floral aroma with the help of ylang-ylang and orange blossom notes. 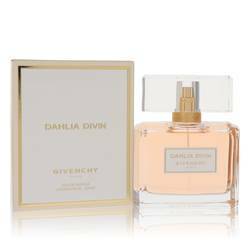 What sets this perfume apart is its notes of almond and pistachio with produce a nutty, gourmand Read More Read More feel. 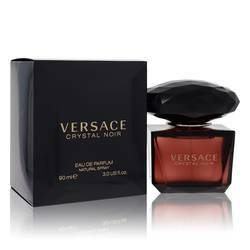 Base notes of vanilla, iris and patchouli make this a complex scent that mirrors classic fragrances. This 2018 perfume was created with the experience and touch of the Elie Saab brand. Saab is well known for his experience in creating dazzling dresses for an elite array of clients. Saab started his fragrance line 2011 with the same passion and attention to detail that allows him to create glamorous and feminine dresses. All products are original, authentic name brands. We do not sell knockoffs or imitations.